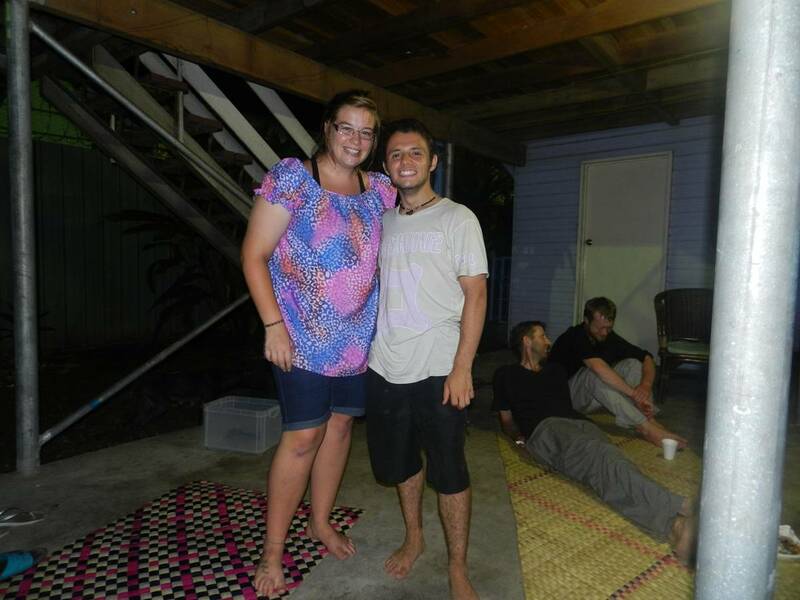 BB and Dan talking to us about their experiences with YWAM. 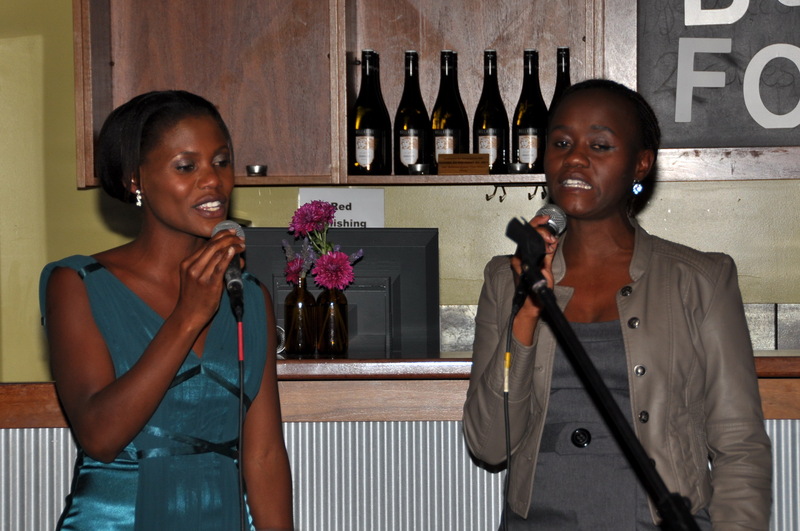 CBTB Hosted a charity dinner with the proceeds to go to the Bushikori Christian Centre in Uganda. 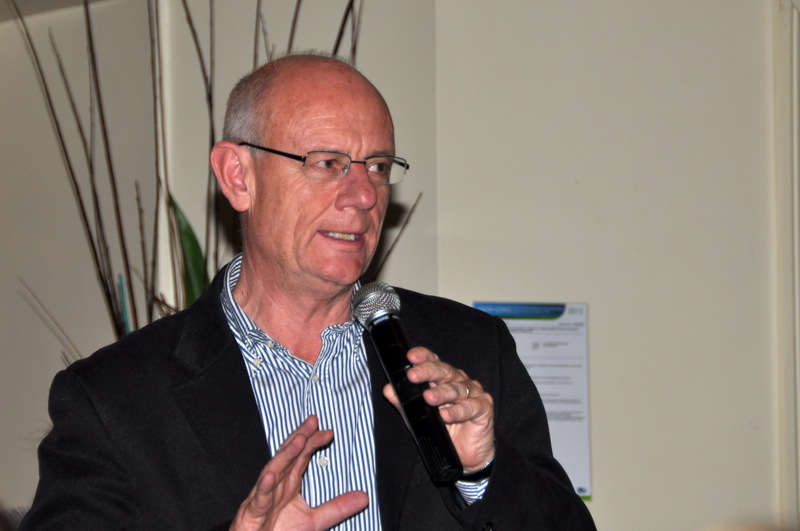 The guest speaker was Tim Costello (CEO World Vision). We also had Kerry Peacock (Chairperson of the Australian BCC Support committee) speak on the beginnings of BCC. 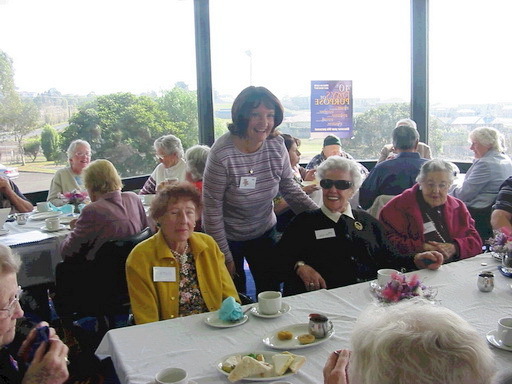 This was followed by an interview with Trudy Thompson and Christine Nelson on how BCC Sponsorship changed their lives. Trudy and Christine also sang. May is missions month at CBTB. Today we heard from Layla Peacock on her involvement with SUFM (Scripture Union Familys Mission) and Kerry Peacock on Free2bekids. This also includes a testimony from Benj Geerling who founded Free2bekids in 2005. 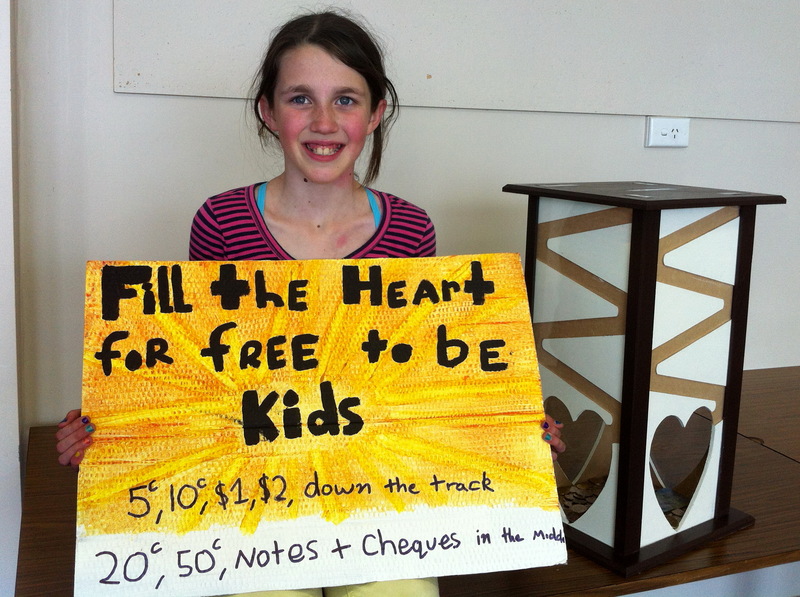 Also Gabby Peacock presented a Money box which the proceeds are to go to Free2bekids. It is a bit hard to hear, but at the start of the sermon Dave is tapping his index finger against the palm of his hand at a rate of one beat per second.